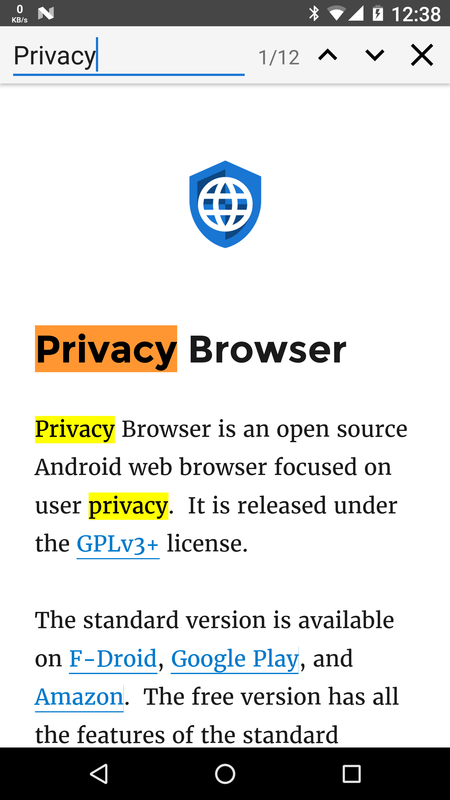 Privacy Browser 1.12 has a forward/backward history list. There are many websites (an example being twitter.com) that forward or redirect URLs within their domain, sometimes multiple times. When visiting these URLs, pressing back would go back to the redirect, which would then reload the current website. Sometimes this could be overcome by tapping back multiple times quickly, but the history list provides a more elegant solution. 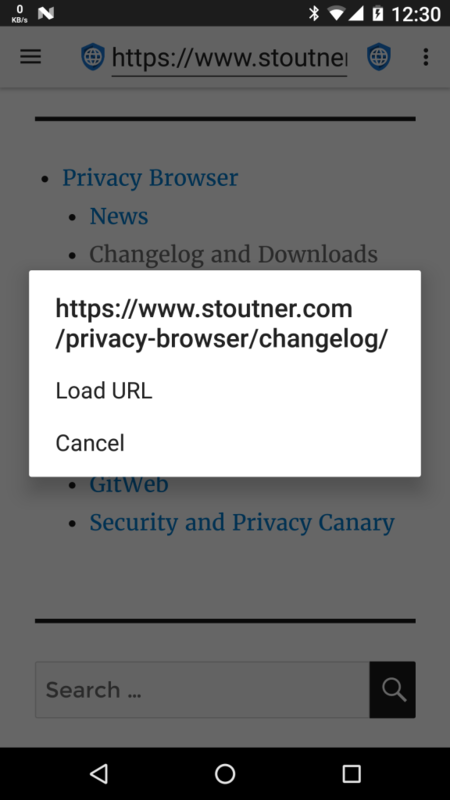 The “Clear History” button in the screenshot comes from the development version of Privacy Browser, and will be included in 1.13. Long-pressing on a link now displays the target URL. 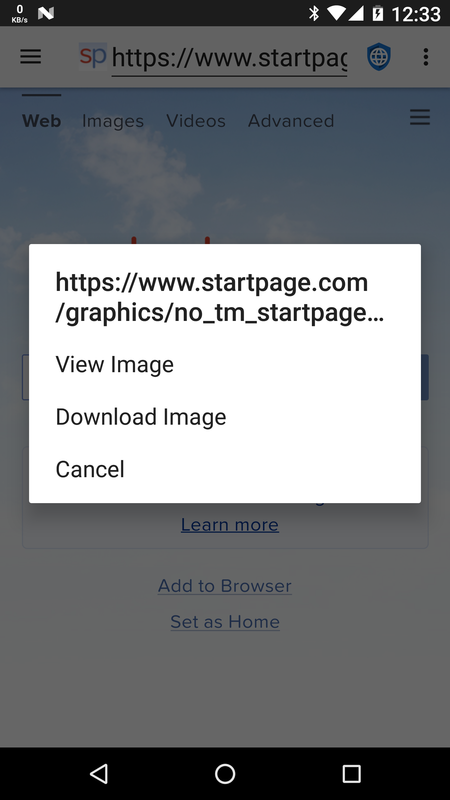 Long-pressing on an image gives options to view or download. Find on Page allows for the searching of text on the current website. Hartmut Kemmer, who discovered the CPU bug in Privacy Browser 1.10, requested that Privacy Browser be completely removed from RAM on “Clear and Exit”. By default, when an app is closed, Android keeps it in RAM but marks the space as available, effectively making it a cache of the state of the app when it closed. This allows the app to relaunch quickly if the user opens it again. Over time, if other apps request the memory it will be consumed. On “Clear and Exit”, an effort is made to delete all the sensitive information, like the current URL and the history list, but it is possible that something important could be remain. “Clear and Exit” now runs System.exit(0); as the last command, which entirely removes Privacy Browser from RAM. 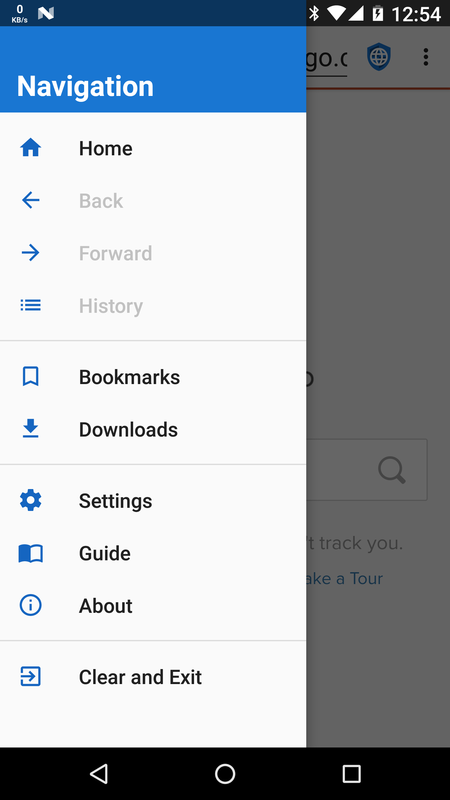 “Back” and “Forward” are now disabled in the navigation list if they are not available, and the keyboard is automatically hidden when the navigation view opens. 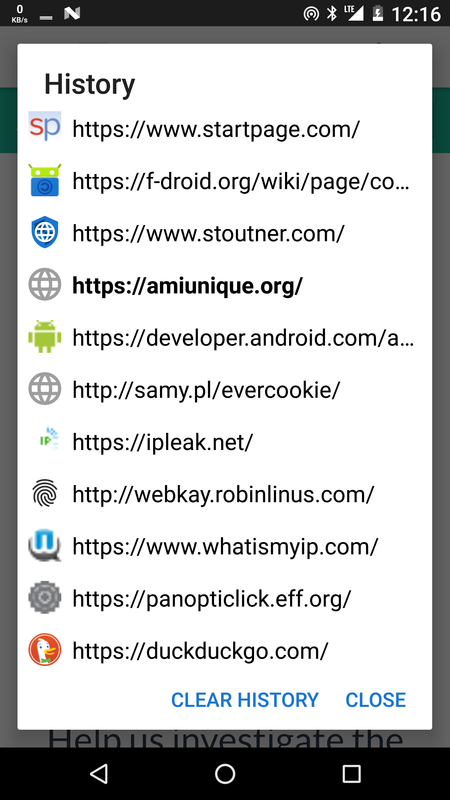 A crash on displaying an SSL certificate error in Android KitKat and Lollipop was fixed, as well as a crash when failing to parse some Content-Disposition headers on file downloads. As usual, updated German translations were provided by Aaron Gerlach. 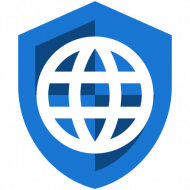 Privacy Browser 1.13 will continue the polishing of existing features and the implementation of basic functionality. Top on the list is full screen browsing mode.